Mountain House Running Club co-founder Corey Strock blogs about training and barefoot running. He’s big on everyone seeing his fancy-painted toenails. Sarah Kay Hoffman touches on fitness, life and gluten-free living (recipes included). She also offers frank and highly personal glimpses into her life with a digestive disorder and her battle with infertility. 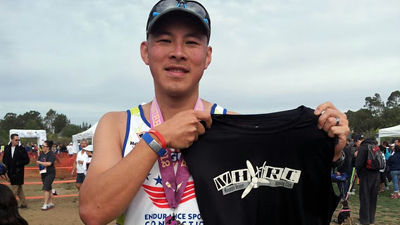 Randy Cheng blogs about running and triathlons. 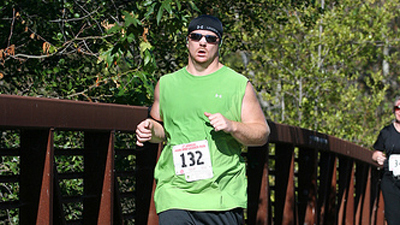 In April, he’ll run the Big Sur International Marathon to raise funds for the Lazarex Cancer Foundation. 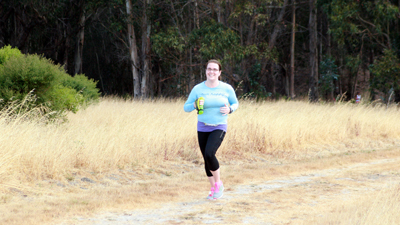 Tara Cuslidge-Staiano touches on running, weight struggle and her desire to become more than just a mediocre runner. She also reviews products and races. Emmalouise Brown blogs about her recent races, training and healthy lifestyle. 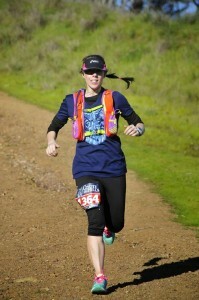 Her race reports cover serious races — her half marathon PR is 1:37:38 — and fun events. Euphoria is just a workout away, according to Emmalouise.